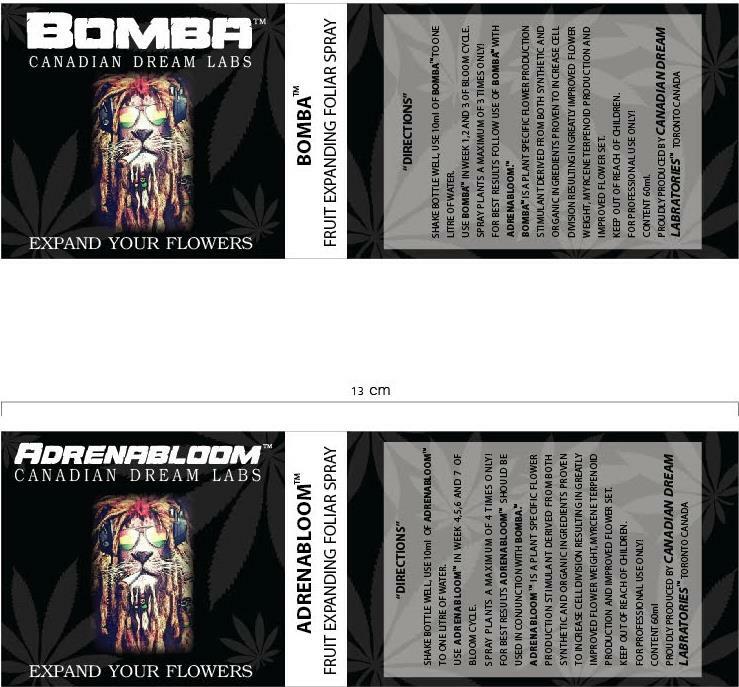 Bomba and Adrenabloom are plant specific flower production stimulants derived from both organic and synthetic ingredients proven to increase cell division resulting in greatly improved and tighter flower sets, overall weight and myrcene terpenoid resin productions! In other words, GET MORE FLOWERS, BIGGER SETS AND BETTER QUALITY!!!! 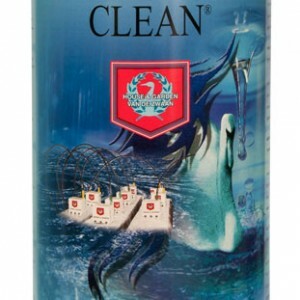 Categories: Canadian Dream Laboratories, Additives. 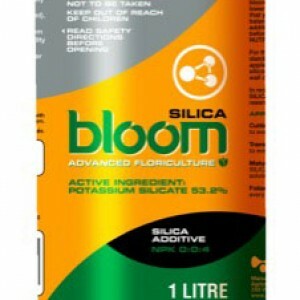 AN EXCITING NEW FLOWER ENHANCER FOLIAR!! 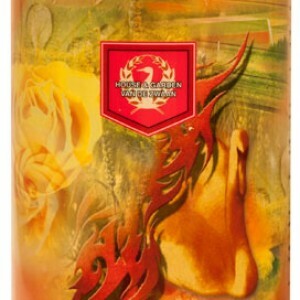 BEST USED AS A SET ONE AFTER THE OTHER BUT CAN BE PURCHASED SEPERATELY! 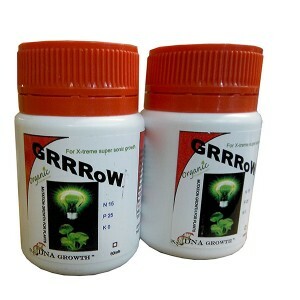 USE BOMBA WEEKS 1, 2 & 3 OF BLOOM ONE SPRAY PER WEEK 10ML INTO 1 LITRE OF WATER! 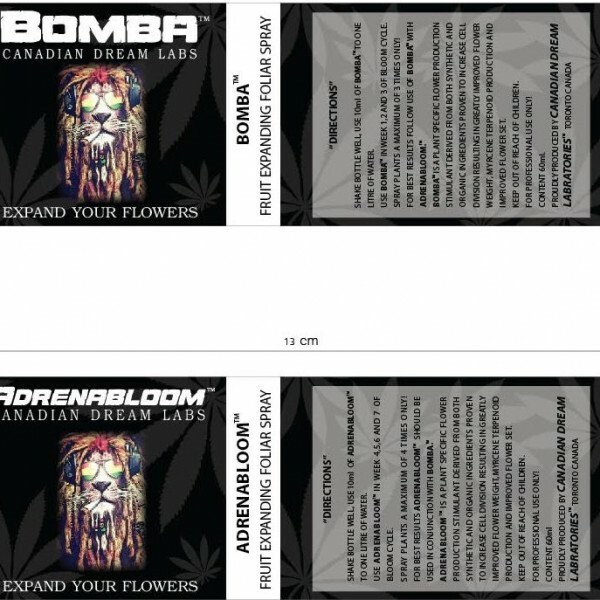 USE ADRENABLOOM WEEKS 4, 5 & 6 OF BLOOM ONE SPRAY PER WEEK 10ML INTO 1 LITRE WATER!